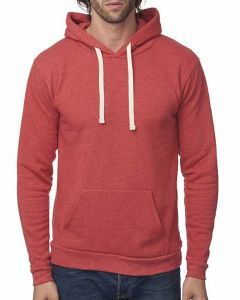 Whether you're looking for a women’s zip-up hoodie or for simple pullover sweatshirts, All USA Clothing has colors and styles that match your personality. 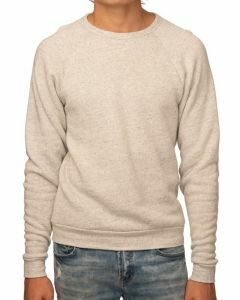 Made from soft fabrics like cotton and Modal, these sweatshirts combine comfort and style to create pieces you can layer over any casual outfit. 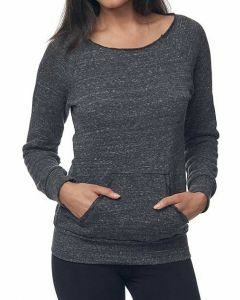 Find an array of women’s sweatshirts in colors like black, tan, gray and camouflage to coordinate with your favorite tanks, t-shirts and jeans. 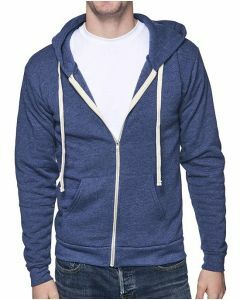 Wear one while relaxing around the house or incorporate this fashion classic with a casual ensemble for a day out with your friends. 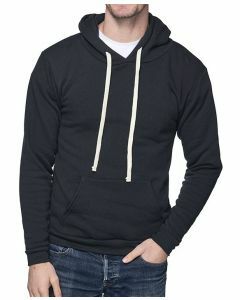 In cooler weather, throw on a hoodie, pull up the hood, and enjoy the coziness of feeling softly protected from the elements. 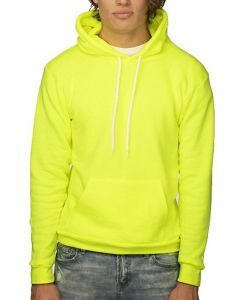 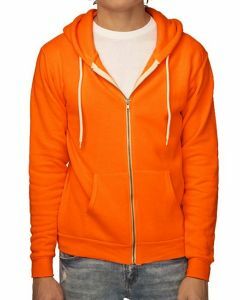 Hoodies and sweatshirts can also make a bolder fashion statement when you pair them with the right accessories. 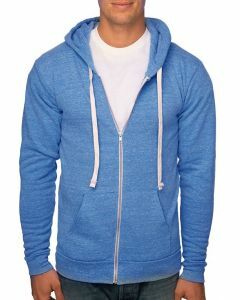 Choose a cropped hoodie with a pair of front pockets for a basic chic look or grab a bold striped sweatshirt for a style that really pops. 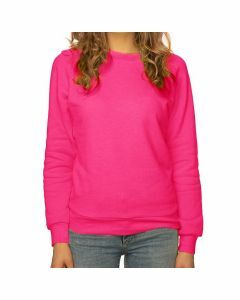 All of our women’s sweatshirts are manufactured in America from superior fabrics. 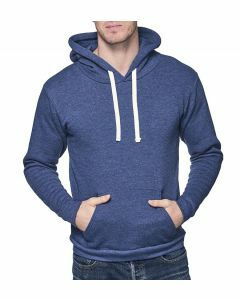 You’ll enjoy high-quality products and support American workers every time you choose one of our attractive, comfortable, USA-made hoodies or sweatshirts! 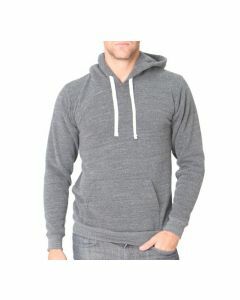 Order now for hassle-free, flat-rate shipping.